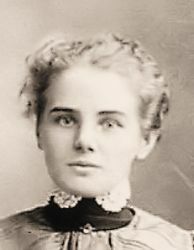 In 1902, Hettie, married George Frazer, in Saskatoon, Saskatchewan, Canada . Roxanna was known as Roxy Faithful by family and friends. 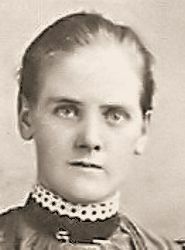 In 1902, George, married Hettie Faithful, daughter of William James Faithful and Susannah Jane Coombes, in Saskatoon, Saskatchewan, Canada . He died on Saturday, 18 January 1969, aged 91 years, 6 months and 10 days, in Nipawin, Saskatchean, Canada .